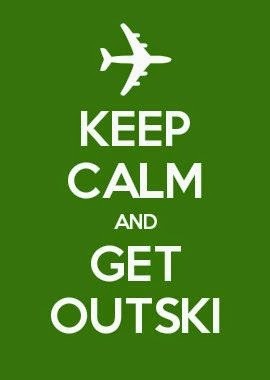 Outski: With a Vacation Savings Account, You Don't Wish For Travel... You Just DO It. With a Vacation Savings Account, You Don't Wish For Travel... You Just DO It. How many times have you logged on to Facebook or Instagram, and been blasted with photo after photo of your friends' vacations? Or maybe your co-worker just got back from a beach getaway, looking relaxed and tanned. This could be you, too. You just have to know where to start! That place is with a Vacation Savings Account (VSA). You already have an Outski account, which affords you access to amazing perks and travel deals, but you can't start saving without a VSA! With Outski's VSA, you can reach your travel savings goal within your pre-selected time frame. Setting aside money for trips in advance is the best way to have a sensational vacation. Let's take a minute to go over your other options. Putting a trip on a credit card instantly compounds the cost of the trip, and getting into debt over a vacation really puts a damper on the whole thing. Kinda hard to enjoy yourself now when you're already feeling the heavy burden of debt, right? Aside from putting trips on a credit card, your only other option would be to scrape together money at the last minute, and take a second-rate version of the trip you wanted to take. 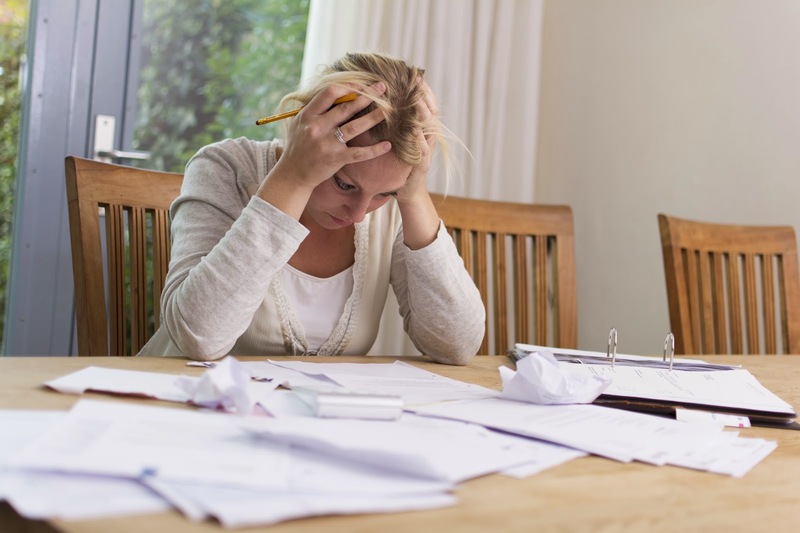 With an Outski account and a VSA, you don't have to worry about having a second-rate vacation. Not only do we help you save easily for future trips, but we also provide you with a booking system full of rock-bottom hotel rates. So you have dollars saved, and you save dollars. A VSA is simple and easy to set up. Once you link your bank account, you can set it and forget it. Before you know it, your goal date will arrive and you'll be packing your swimsuit and snorkel. If you want to be the one who is tranquil, tanned, and posting your vacation pics online next year, sign up for your very own VSA and start saving today! After your vacation, you'll thank your former self.